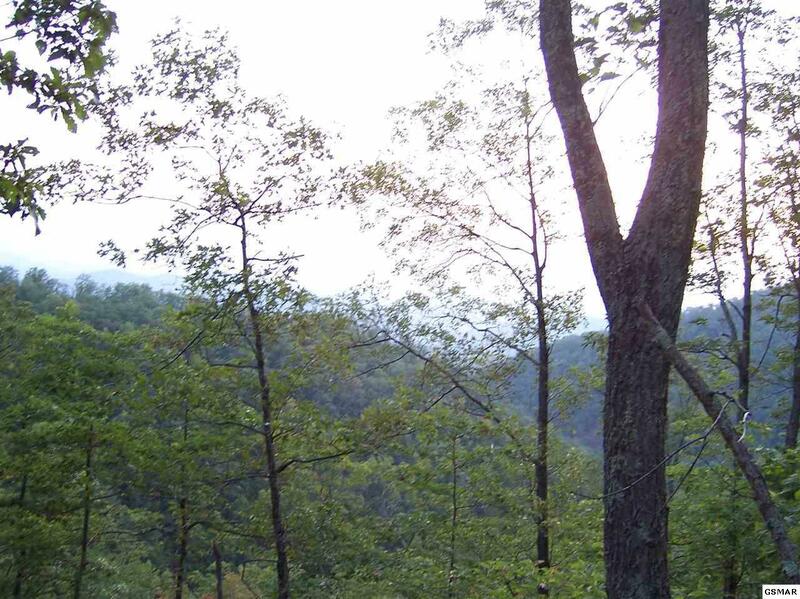 This Mountain property is made up of 3 lots 19, 20, and 21 and combined make approximately 1 acre situated in the Beautiful English Mountain Community. 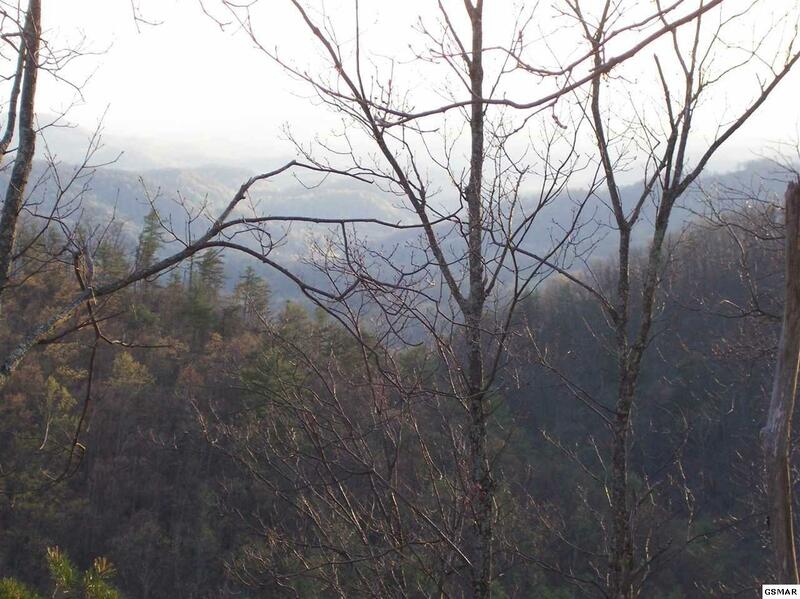 Lots are wooded and offer privacy with scenic mountain views. Ample for easy driveway layout with large amount of road frontage. 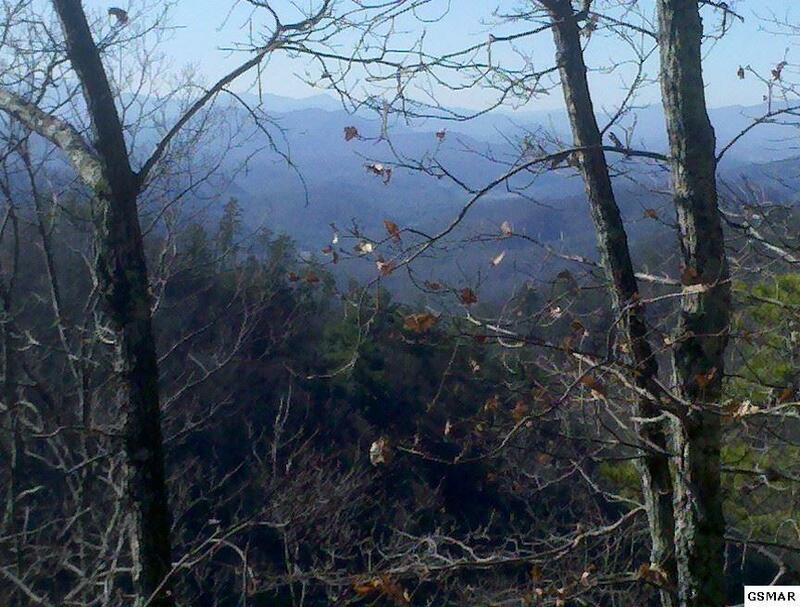 Most lower trees are on this property, allowing for view control. Public water. Convenient location, just minutes from Douglas lake, Pigeon forge, Gatlinburg, Sevierville, and the Great Smoky Mountains.